Received by The Angel Lady- Barbara Marie for YOU! Do you have questions like this? 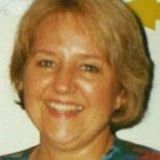 My mother passed away. How is she? Why do people hurt me? 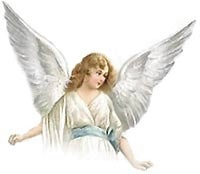 If you have questions like the ones above or others, an Angel Message will be PERFECT for you! 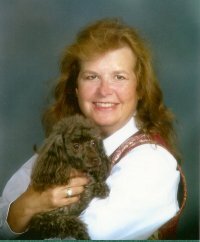 Barbara Marie enjoys being the bridge between you and your angels. You will receive great comfort in knowing the answers to your questions. You may benefit from having a new sense of belonging and know that YOUR life matters. Receiving information on your life purpose and how to live it, is very common in these sessions. If you wonder about your loved ones that have passed away, you will be given clarity on that. 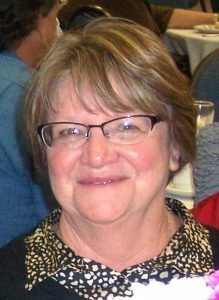 The angels are here to help us, and Barbara Marie will be able to show you how your angels are helping YOU. You will receive empowering thoughts and belief in yourself like never before. Your angels see you as beautiful and perfect, as in God's eyes. Let them share their messages with YOU! Step forward and say YES, to an Angel Message session today. I know you will laugh at this outrageous guarantee. 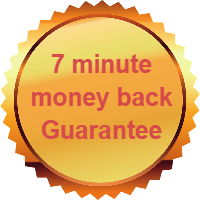 This is my "7 minute" money back guarantee. Divine Guidance Session Starting at $97.00 (U.S. Funds) You will find 3 options. Once payment has been made, you will see a pop-up to our THANK YOU page with further instructions to book your appointment using Barbara Marie's online calendar. PayPal will also confirm your payment. We honor your "YES" to step forward and receive your Divine Guidance session. Please let us know who referred you so that we can properly thank them. Divine Guidance Sessions starting at $97.00 (U.S. Funds) You will have 3 options. Once payment has been made, you will see a pop-up to our THANK YOU page. PayPal will also confirm your payment. Barbara Marie will then email you to set up your appointment. This email might take a bit longer, but usually within 24 hours. As the angels said “ I can now see myself with new eyes. With God’s eyes.” I am so surprised at how this session opened my eyes. This was my third session and I can really see how they have changed my life and my family life too. I feel that I am a better wife and mother now. Thank you from the bottom of my heart Barbara Marie. I felt so loved, so warm and cozy Barbara Marie. I want to feel that every day now that I know my angels are with me all the time. Thank for our session today. I can now move forward on this new project. I know exactly what to do next… and then after that too..so happy now!!! It is so wonderful to know that Arch Angel Michael can help me with that one issue that has been bothering me for 10 years! Thank you. Thank you. Thank you, Barbara Marie. You are truly a gift from God. I feel happier and stronger now than I have for many years. Thank you. As you can see Barbara Marie is in harmony with her own Guidance by the Holy Spirit and her own personal Spiritual Team of helpers. 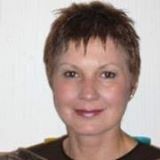 She is most passionate about spirituality and spiritual growth. 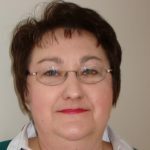 If you choose to take part in any of Barbara Marie's products and services, know that you are not just getting the benefit of Barbara Marie's wisdom and knowledge but also that of her whole spiritual team.